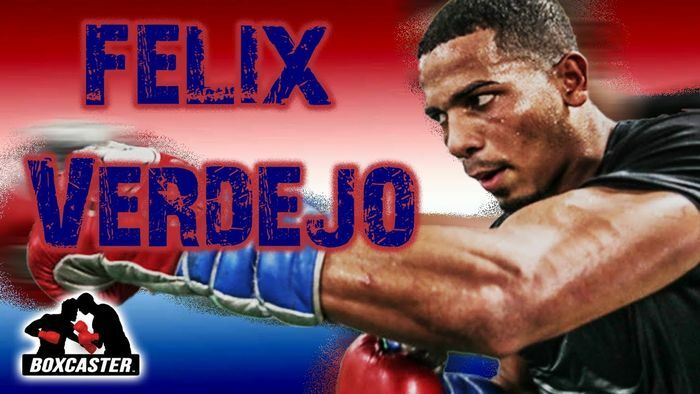 Felix “El Diamante” Verdejo was the ESPN 2014 Prospect of the Year. However, his story is as captivating as his fighting style. A motorcycle crash, an upset loss, and multiple injuries in and outside of the ring rendered Verdejo a bit of a bust. But now he is on the undercard of Terence Crawford vs. Amir Khan April 20th, and a comeback seems to be within his reach. Verdejo is out to prove that the hype is real.